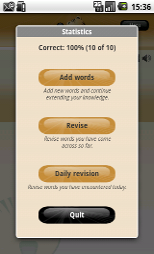 WORDTIGER is a multimedia language-learning application for your mobile phone and the Internet. 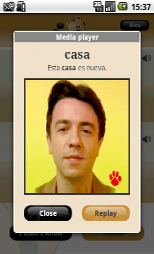 Learn vocabulary by reading, hearing and viewing words and example sentences. 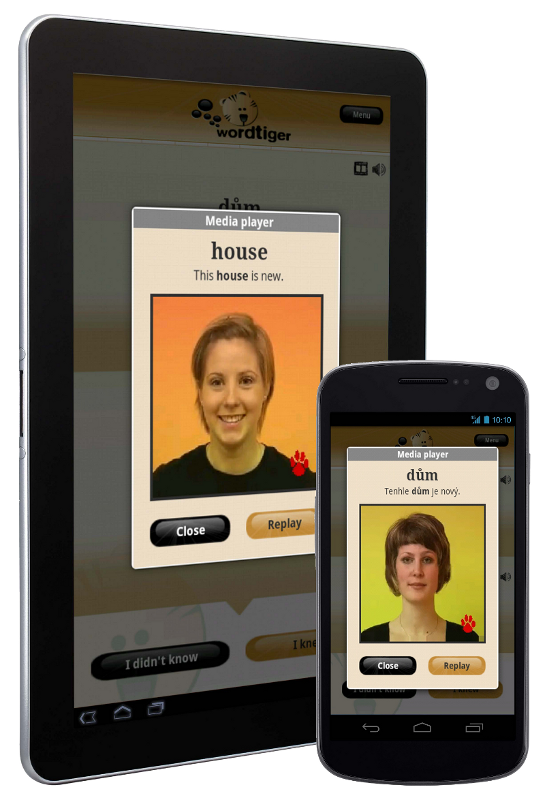 Access your WORDTIGER account anytime and anywhere using your mobile phone or any computer with Internet access. 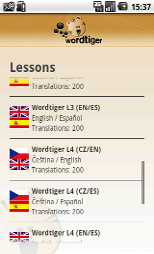 WORDTIGER provides English, Spanish, German and Czech vocabulary. 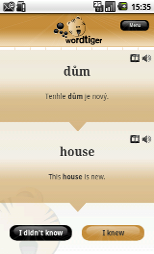 French, Chinese, Polish, Italian and more languages will follow soon. If you have any problems downloading or using Wordtiger, let us know please. info@wordtiger.com. Application is available in Google Play (Android Market). 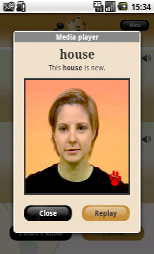 An internet kiosk for custom wordlists and profile management will be available in 1Q 2012. 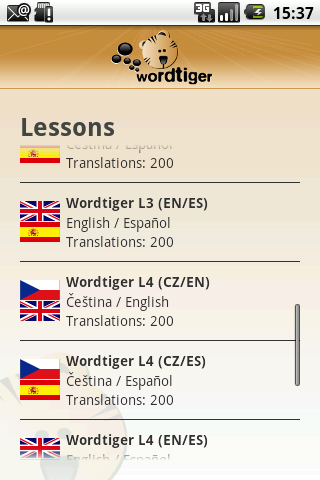 We are launching private beta testing of Wordtiger - Android version.